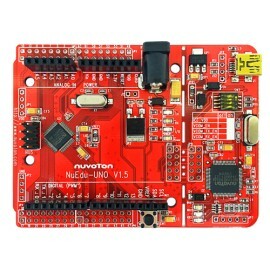 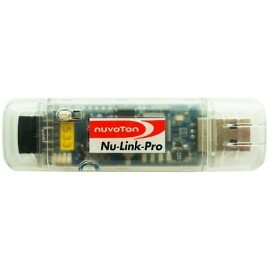 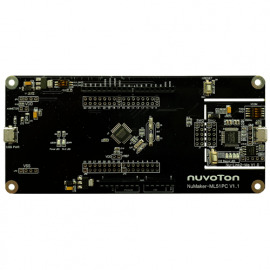 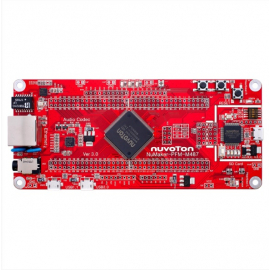 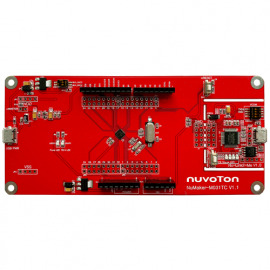 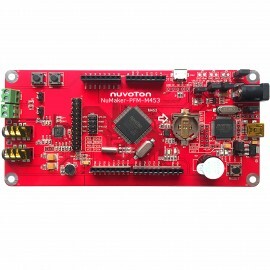 The NuMaker-PFM-M2351 is a development board based on NuMicro®-M2351 microcontroller. 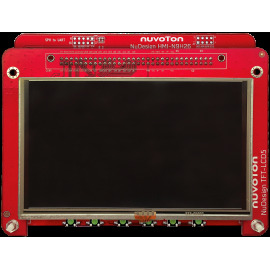 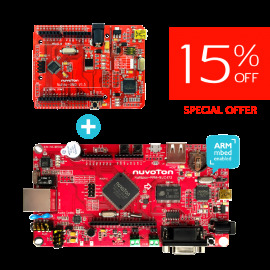 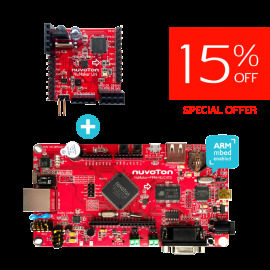 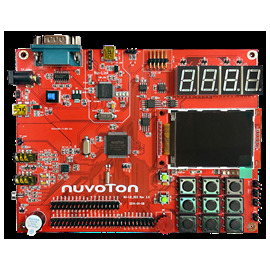 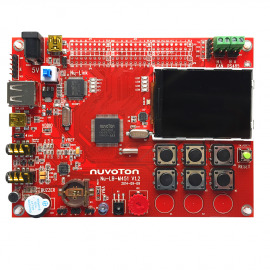 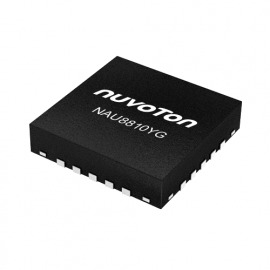 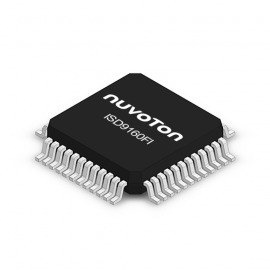 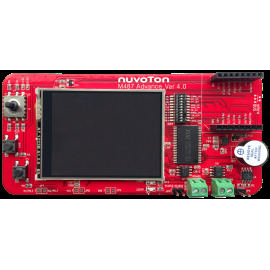 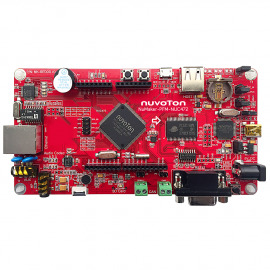 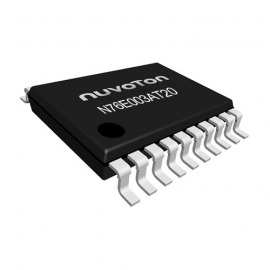 Nuvoton NuMicro® M2351 secure microcontroller series is empowered by Arm® Cortex®-M23 core with TrustZone® for Armv8-M architecture, which elevates the traditional firmware security to the new level of robust software security. 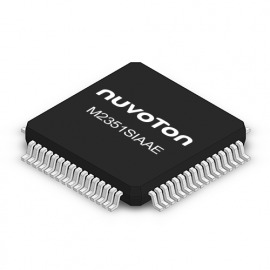 These M2351 microcontrollers with low-power running up to 64 MHz frequency with up to 512 K-bytes embedded flash memory in dual bank mode supporting secure OTA (Over-The-Air) firmware update and up to 96 K-bytes embedded SRAM. 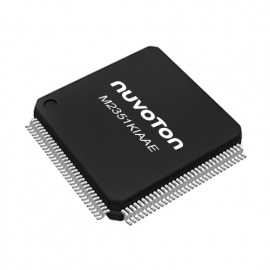 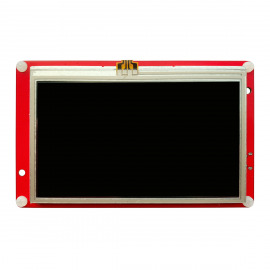 Furthermore, the M2351 series also provides high-performance connectivity peripheral interfaces such as UART, SPI, I2C, GPIOs, USB and ISO 7816-3 for the smart card reader. 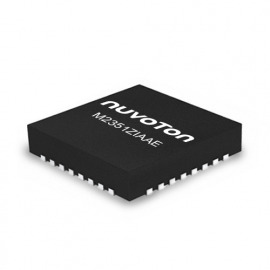 Its secure and low-power features strengthen the innovation of IoT security. 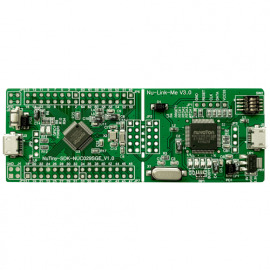 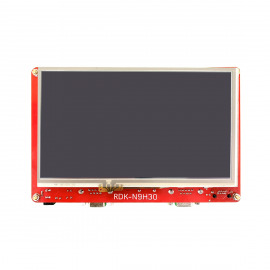 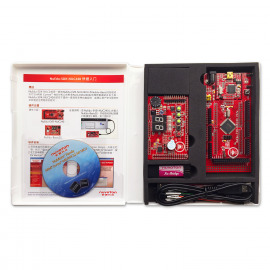 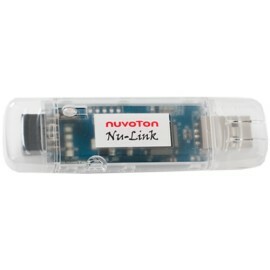 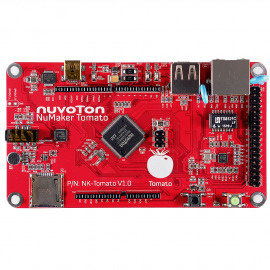 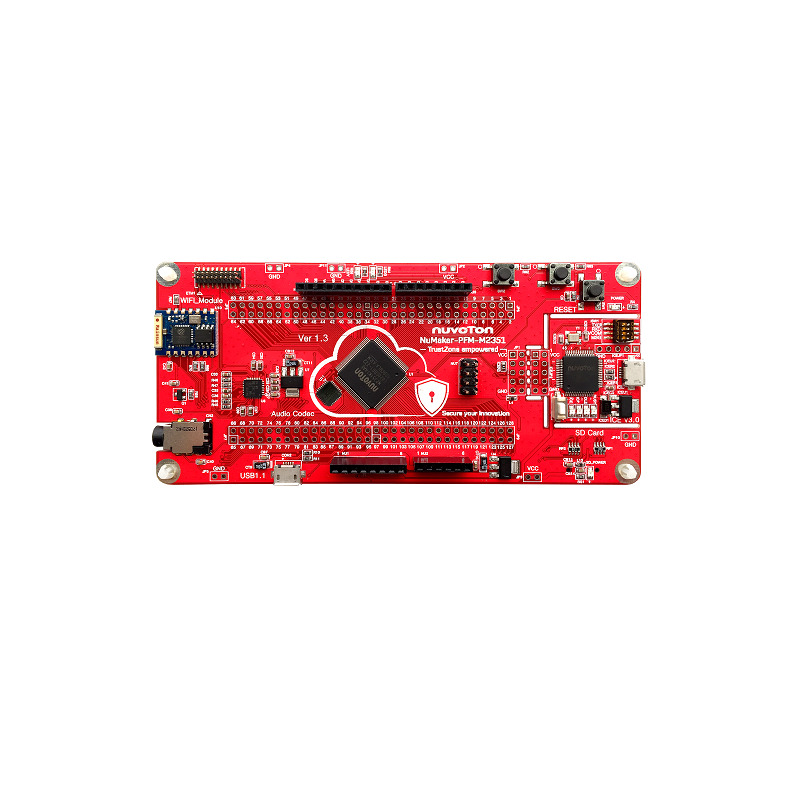 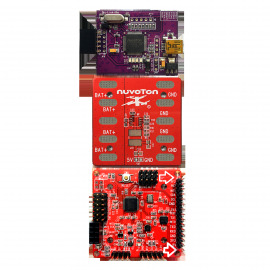 With the NuMaker-PFM-M2351 board, users can easily develop the secure application project. 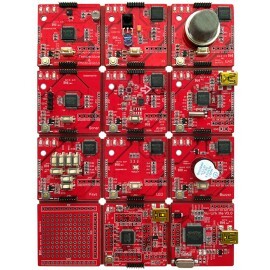 The left part of this board is the M2351 platform, including the target chip M2351KIAAE and the related onboard application parts and connectors. 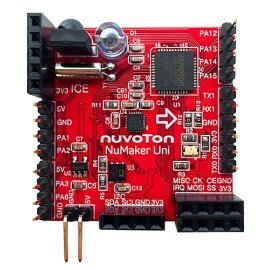 The right part of this board is a Nu-Link-Me ICE Bridge based on the SWD (Serial Wire Debug) interface connected with the target chip, allowing users to program the application code to the Flash of target chip through the USB port from PC Host.